reuniform has moved our head office to a office and warehouse facility in the heart of Coventry. Although we intend to retain our previous warehouse facility for bulk stocks, reuniform has moved all office and pick face warehouse operations under one roof. 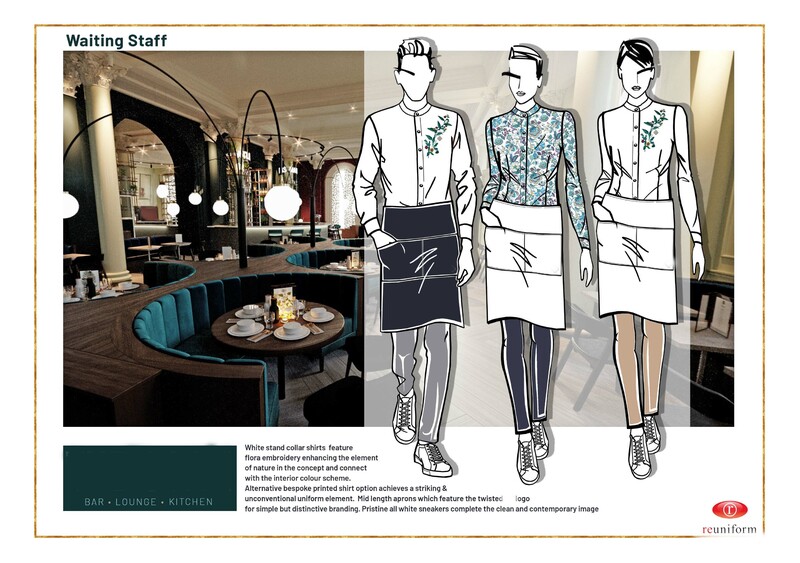 reuniform are delighted to be the Thistle hotel uniform supplier. In June 2018 we rolled out the new corporate wear range to all areas within the every Thistle hotel. 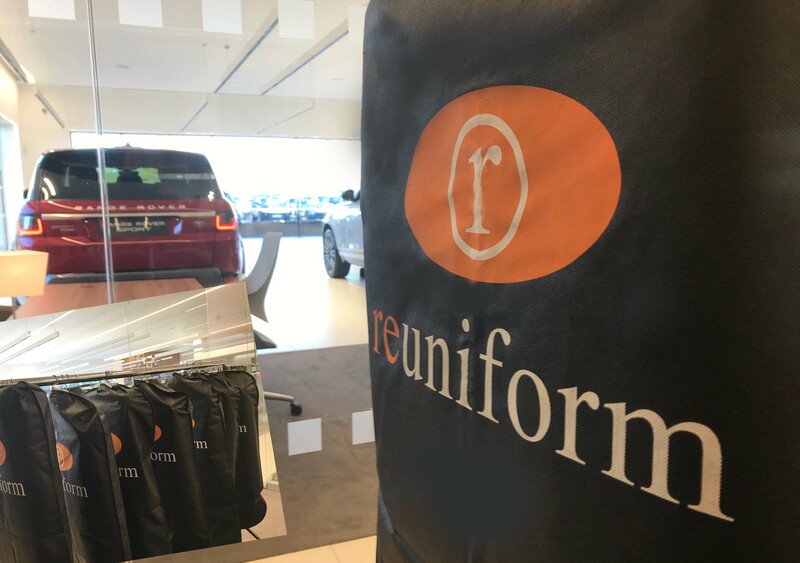 We think they look fantasitc..
reuniform agreed a range of clothign for a top class car retail group in the north of England, attended every showroom with every size to ensure the staff could try on all the styles and to choose a size that fitted best. They chose the Brook Taverner Performance range and it looks fantastic. From July 2017 reuniform started supply to a prestigious Private Hospital in Chelsea, London. reuniform supplied the hospital department by department , ensuring every member of staff recieved a garment that made them feel smart and comfortble. The staff look and feel great , the hospital looks modern and professional. From May 2016 reuniform started supplying one of the largest private hospitals in europe. 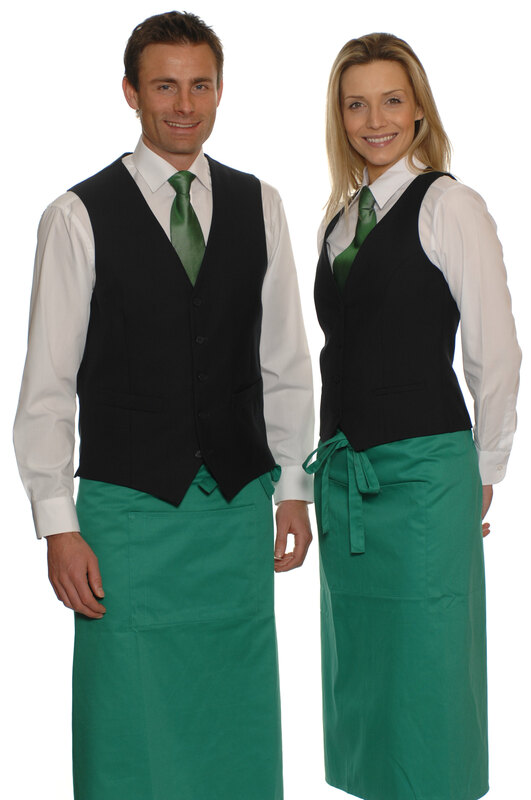 reuniform supplied all food service staff with waistcoat , shirts, blouses, bistro aprons and trousers. We made chefs neckwear out of a cotton fabric to ensure the chefs felt part of the team but were comfortable. A week long sizing excercise ensured all staff were supplied with clothing that fitted first time. From March 2013 reuniform are proud to supply two more UK building societies. 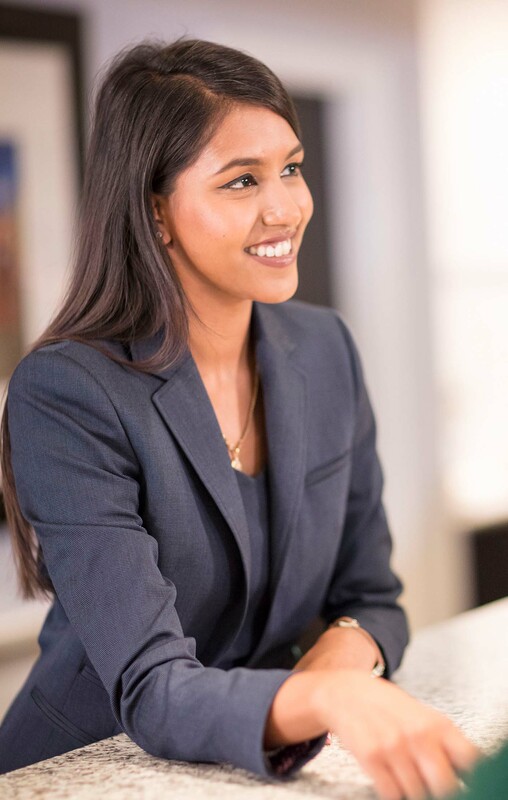 We supply each building society with stock supported suiting and blouses embroidered with the company logo and set off with bespoke ties and scarves. reuniform are now supplying over 100 hotels with all clothing requirements. From Sept 2010 reuniform are very proud to have been selected as the supplier of all uniforms to the very highly regarded contract caterer Catermasters. Catermasters manage the restaurant requirements for over 120 companies. Our staff liaise closely with all Catermasters units and operations managers to ensure all current and new contracts have staff who look and feel great. The Midlands most progressive dental group. From July 2012 reuniform now supply to the most progressive dental group in the Midlands who have recently purchased new practices in the North and Scotland. For the dental group we supply all suiting for the reception and managers, in addition to the healthcare clothing for the dental nurses and dentists.